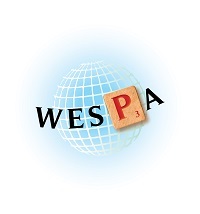 Thank you for enquiring about becoming a member of WESPA. There are five classes of Membership; what each class entails is listed below. To make payment, click on the link below.